Today we’are going to be giving you guys digital marketing tips on how to grow a Twitter account organically. When it comes to organically growing social media accounts like Twitter, Tumblr, Instagram and Pinterest are very easily doable, whereas Facebook is one of the most difficult ones because you have to “pay to play”, when I say “pay to play” what I mean is you have to buy ads usually to get exposure otherwise you’re sharing content with your friends and family which can be very annoying. 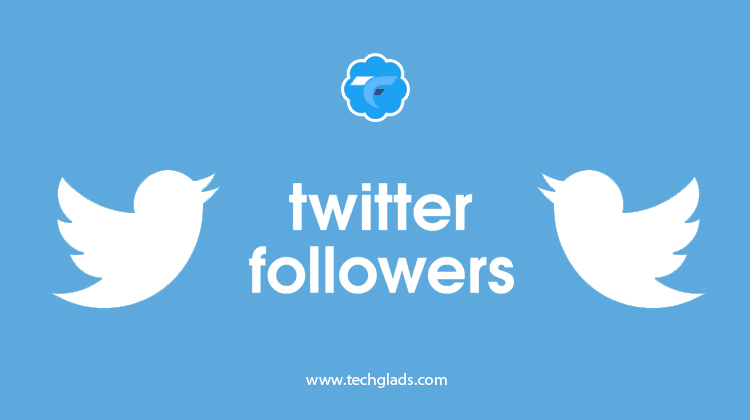 Why is Twitter a Very Easy Platform to Get Followers Instantly? This is because on Twitter you can actually go and see what users are following another user such as your competitors. Additionally, you can go and interact with people who are using the hashtag. These are not the only ways to follow people, there are also ways to favorite pose and with the power, to Retweet, you can easily build an audience very quickly. These hashtags are things like #dog #funny #beard #awesome, things like that are going to work very well versus long-form hashtags such as #IDontKnowWhatImDoing as you see that is a hashtag that has a whole sentence in it and not a lot of people will be using that hashtag or even searching for that hashtag. Once you’ve begun to use hashtags that sort of relate to your brand, you also have the ability to go in and look at who else is using the hashtag. For example, let’s say you’re a digital marking company and your digital marketing Twitter uses #DigitalMarketing. What you can do then is go and look at all the other users who are using #DigitalMarketing and you can begin to kind of favorite their post or following them or tweeting them a lot of people may be against this form of organically growing a Twitter account but also if you’re against that then you’re against the most reasonable way to organically grow your age. When I say this I’m being a realist, because of the fact that celebrities and very large companies all over the world have done this every single time they’ve grown an account. You can even look at someone like “ariana grande” who still follows around fifty thousand plus users because every website has different limits. 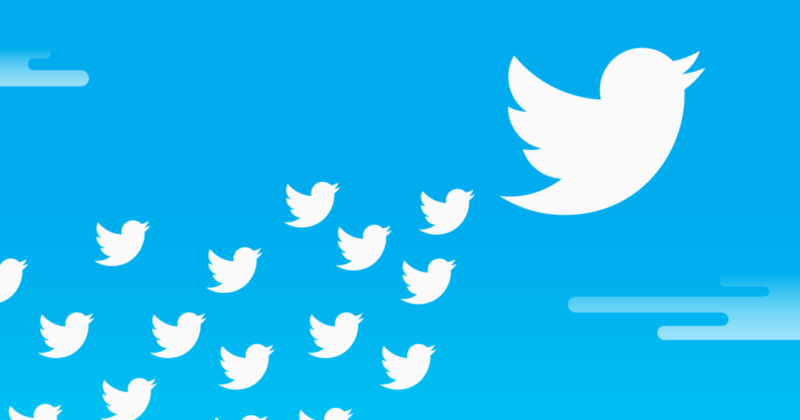 When Twitter first started there were no limits and this is why in the very beginning a lot of people followed a hundred to two hundred thousand accounts and they quickly grew because people followed them back and we’re interested in what they were talking about. So as you see this is very important to increase your brand exposure and brand awareness. Why does this cause brand awareness? When you interact with the user by tweeting at them or retweeting them or favoriting or following them you cause a notification to come up on their phone or in their timeline most people are curious as to who followed them or who favored at their post and they’re going to click that user to see who it is. Let’s hope you’ve made good content because now they have the opportunity to kind of interact back with you whether they’re following you back or favoring your posts or tweeting at you or retweeting some of your content. So by sitting there and doing this, you begin to organically grow your profile without having to spend any money on advertising. If you’re willing to sit there a couple of hours a day and begin to nurture your community and go out and find people who would want to be a part of your community, you’re going to see amazing results. These results can lead to sales and all kinds of things like app installs and lots of stuff can really result from putting the time in to grow. You pay now when it comes down to content making, sure you’re posting around three times a day on Twitter is going to be really great. If you can do that once a day is nice, if you can’t do once a day then it might not be a good idea for you to have a Twitter account. Burn the reason why is because Twitter is a very active community of people who use at almost every single day. There are people who are tweeting 20 to 30 times a day. It’s a very real-time social network, so staying active is very important. Again using a good CMS tool like buffer will definitely make a huge impact. We are wondering about every tech related updates daily and sharing it to the fullest for people around us! Interact with us through our official Facebook page or mention @tech_glads in twitter for our swift reply to your query.